Found one file extension association related to EasyLanguage and 1 file format developed specifically for use with EasyLanguage. TradeStation University’s School of EasyLanguage offers educational tools for all levels of programmers including beginning courses for first time non-programmers. 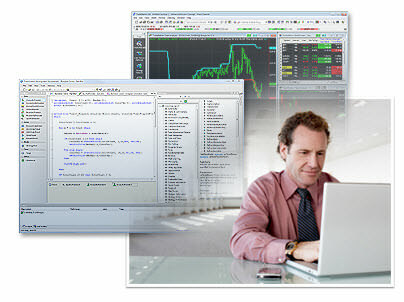 EasyLanguage is the programming language that drives all of the analysis in TradeStation. With EasyLanguage you can create and modify any indicator or trading strategy to customize your analyses. New resources are being added every month, so come back often and see what is new. If you need more information please contact the developers of EasyLanguage (TradeStation), or check out their product website.